Nobody wants to be sick during the holidays or throughout the winter months. This holiday season I want to share some my favorite immune boosters with you. These tend to be my 'go to' boosters of choice because they work really well for me, my family, and many of my patients. At my house we keep our medicine cabinet stocked with these items. I'm extremely grateful that I've had the opportunity to learn about these natural remedies because they actually do work when it comes to boosting immune function and fighting infections. I LOVE this little gem for all its immune boosting glory. I always have a bottle of this on hand. I actually carry a small bottle in my purse when I travel so I can add a few drops to water if I start feeling run down. What makes this such a great addition to any immunity arsenal? Carvacrol and thymol, two of the phytochemicals found in oregano, have anti-microbial properties and can help fight bacterial or fungal infections. I find that oregano oil works particularly well for throat issues and upper respiratory issues. The oleuropein found in olive leaf also has very potent anti-bacterial, anti-viral, and anti-fungal properties. Olive leaf tends to work very well in cases of viral, yeast and fungal infections. Garlic also has similar anti-microbial properties, and I've found that it works well on upper respiratory issues. (*One thing to note* garlic has also been shown to lower blood pressure and can even thin the blood. It's definitely an herb you want to use with caution, and under supervision, if you are planning on using concentrated garlic supplements and have a history of coagulation or blood pressure issues). The key to using any of these natural remedies is to take them AS SOON as you feel symptoms of illness. While they can often shorten the duration and decrease the severity of an illness, taking them upon onset of any symptoms really maximizes their benefits. Taking them as soon as symptoms arise often results in completely knocking out the illness before it really takes hold. The use of probiotics goes beyond simply maintaining a healthy gut. The list of the many health benefits of probiotics seems to grow each year. From reducing allergies to decreasing inflammation, these beneficial bacteria should be a basic staple in everbody's diet. Did you know that probiotics make B Vitamins, Vitamin K, and can increase the numbers of certain T cells? All of these factors aid in their immune boosting properties. The absolute best way to get probiotics into your system is through diet: kefir, yogurt (try goat's milk or even coconut derived products if dairy tends to be an issue), sauerkraut, miso, kimchi, and kombucha tea are all great sources of probiotics. If your diet is lacking in beneficial bacteria, supplementing is also an option. Garden of Life makes a variety of probiotic supplements for both children and adults, and you can easily find them in most healthfood stores. Klaire Labs also makes a good line of probiotics (including chewables for children). These can be a little more difficult to find in stores, but you can sometimes find them here. I ABSOLUTELY ADORE the arsenal of herbal medicine I learned about while earning my Master's Degree in Traditional Chinese Medicine. There are so many wonderful herbs and formulas I knew nothing about prior to my education in Chinese herbalism. This has opened up so many more options for me, my family, and my patients when it comes to natural healing and immune boosting. For example, someone with low immunity who constantly catches colds/flus may be prescribed the formula Yu Ping Feng San (Jade Windscreen Powder). This formula contains herbs such as Astragalus Root (Huang Qi) which helps to boost immunity and prevent illness. Has your cold already taken hold? Gan Mao Ling (Miraculous Cold Pills) which contain Chrysanthemum Flower (Ju Hua) and Mint (Bo He) can be taken as an 'herbal antibiotic' due to the anti-bacterial properties of many of the herbs in the formula. Of course, you should always book an appointment with your acupuncturist/herbalist if you are thinking of taking an herbal formula. One of my favorite aspects of these formulas is that they can be modified (specific herbs can be added or subtracted from the formula) to fit your specific health needs. Looking for more health tips? My previous posts on how to Combat the Common Cold and Breathe Easy With Acupuncture may provide some helpful advice to help you and your family stay healthy this holiday season. May you enjoy the rest of 2014 surrounded by those you love, and may the year 2015 be filled with health and happiness! 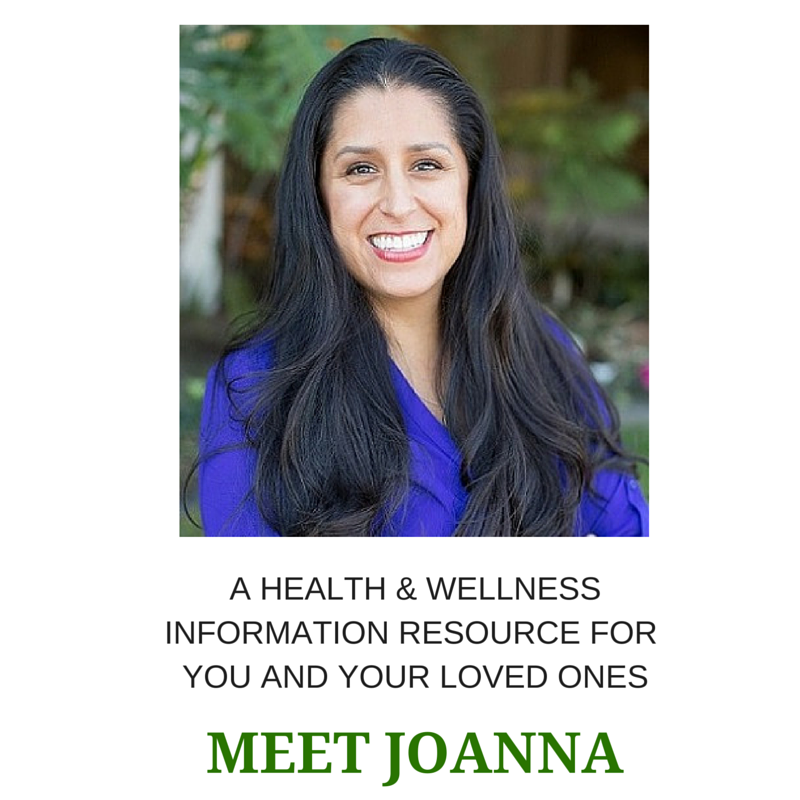 Sign up to receive FREE health tips, recipes, news, and updates. Posted on December 22, 2014 by JoAnna Montoya, L.Ac., Dipl.O.M. and filed under immunity, Chinese Herbs.